Twice a year, The Church of Jesus Christ of Latter Day Saints holds a General Conference–a 2-day event during which we have the opportunity to hear from living prophets and apostles of God. Church members and others from all over the world gather to hear instructions and receive answers to questions. The next General Conference will be October 4th and 5th. Every Sunday until then, I will be sharing a quote from a talk given in the last conference. 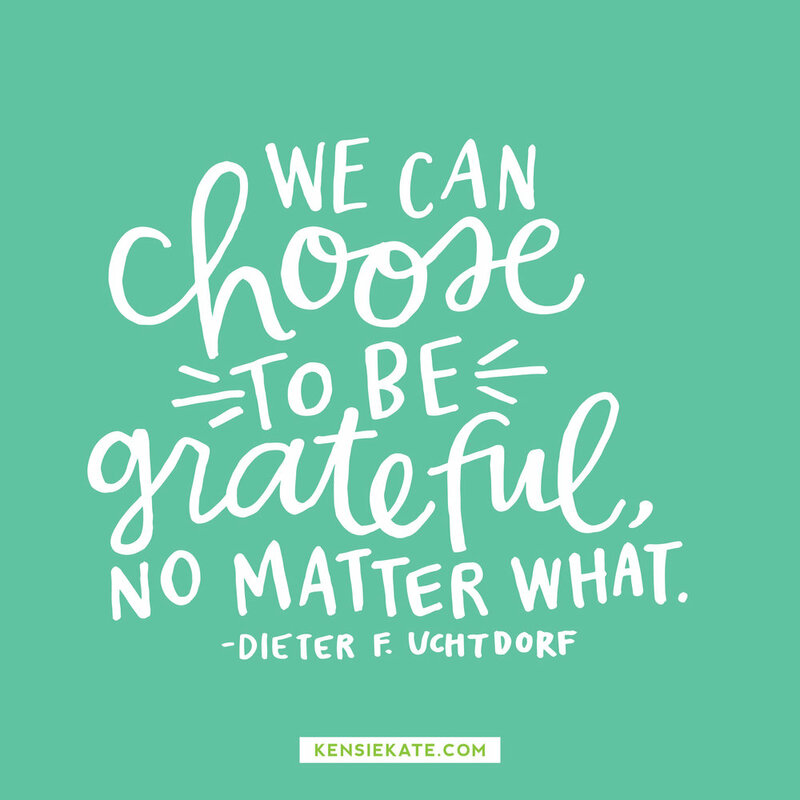 Today's quote comes from my favorite talk given in April by a man I highly respect and adore, Dieter F. Uchtdorf.